This latest commitment comes less than 12 months after IAG purchased the last batch of three A330-200s. They are configured with 314 seats, 21 premium economy and 293 economy. Level currently operates two A330-200s from Barcelona, soon to be three, and one from Paris Orly, where it commenced services earlier this month, with an inaugural flight from Paris to Montreal. 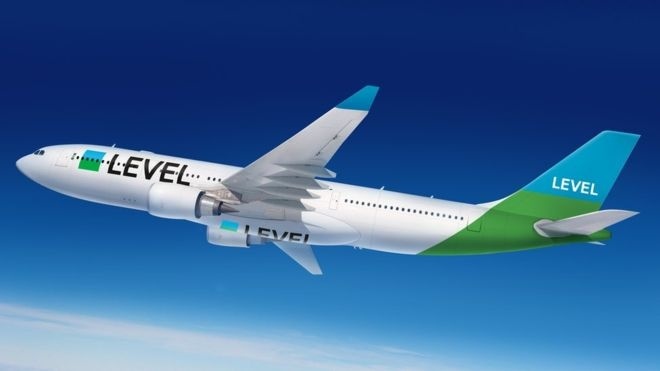 Level began operations in June 2017 with two new A330-200s flying from Barcelona to Los Angeles, San Francisco (Oakland), Buenos Aires and Punta Cana. The A330 is the world’s bestselling, most efficient and versatile widebody aircraft. With best in class operating economics, it is the benchmark product for the growing low cost long-haul aircraft worldwide. To date the A330 family has won over 1,700 orders with over 1,370 currently flying with more than 110 operators worldwide. With an operational reliability of 99.4 per cent and various product enhancements, the A330 Family is the most cost-efficient and capable widebody aircraft to date.